Are you facing plumbing issues, some of which have been rendered impossible to repair by other plumbing technicians? Do you regularly face some issues with your plumbing system that are costing you time and money, and you are nearly giving up? Stress no more, we are the plumber you can rely on no matter where you are based in Sydney. Our licensed, insured, professional, and considerate plumbers can resolve all your plumbing problems and satisfy all your needs in the quickest time possible. 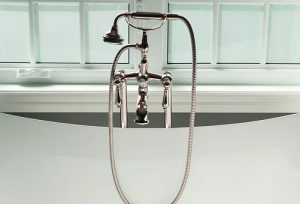 You are working with a plumber with outstanding customer fulfilment ratings. For many years our clients have continuously given us fantastic reviews in various online review websites and markets. You will know what to pay before we begin working. Our quotes don’t have concealed charges, neither do we provide ghost services. When we come to you, we shall provide you a free quote, and you can be sure that you will pay the amount that has been shown on the price quote at the end of the service. Nobody will take advantage of you. We do not work with commissioned salespeople whose income depends on how much they charge you. All the professionals we send to you are our staff members, and we compensate them accordingly. For that reason, you will never be asked to acquire something that will not be used throughout the service, neither will you be overcharged. We offer you different solutions to an issue, and there must be one that will comply with your spending plan. You will receive premium services. This implies that we will use first-class products, highly trained and licensed technicians, and offer you with outstanding client service that you can not find anywhere else in the contemporary market. It doesn’t matter whether you require blocked drains pipes cleaned, hot water heating systems repaired, and dripping taps and toilets fixed, or regular upkeep services. We have the skills and equipment to make sure you constantly have a functional and quality plumbing system in your home. Even if you are in an emergency at the middle of the night, give us a call, and we will be in your home in minutes. Your business’ plumbing system is extremely complicated and needs the skills of a extremely professional plumber in case of a problem. 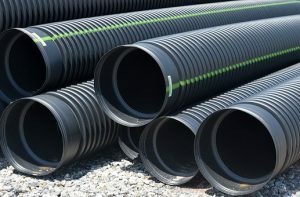 Therefore, whether you require a pipe relining and sewer repair utilizing the trenchless technology, or another commercial plumbing service, call us and we shall be more than pleased to help. 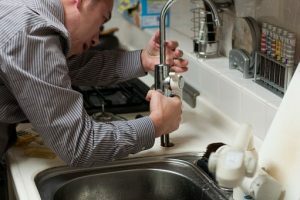 A lot of plumbing issues such as blocked drains, warm water heater repair, dripping toilets and taps, and burst pipes are emergencies that can not wait. If you are in any situation that you think will negatively affect the stability of your home or organisation, call us now and our dispatch office will send you an emergency technician as soon as possible. We shall also advise you on what to do to reduce damage before we get there. Still looking for the best plumber in your area? Call us now and get a complimentary quote. You will never regret working with us.